HOME News Today, International House celebrates its 65th anniversary! 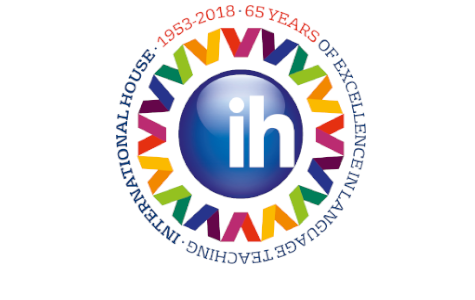 We are proud to be part of the International House family. Happy 65th Anniversary!